Just outside of Deruta, Italy there is an unassuming little church called Madonna Dei Bagni. 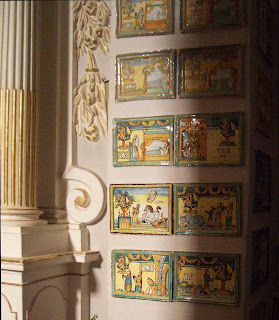 Encased behind the altar is a fragment of a plate with the Virgin Mary and baby Jesus. A local man found the fragment and secured it in a crook of the tree. When his wife was deathly ill, he came to pray to the Virgin Mary. When he returned home, she was healed. 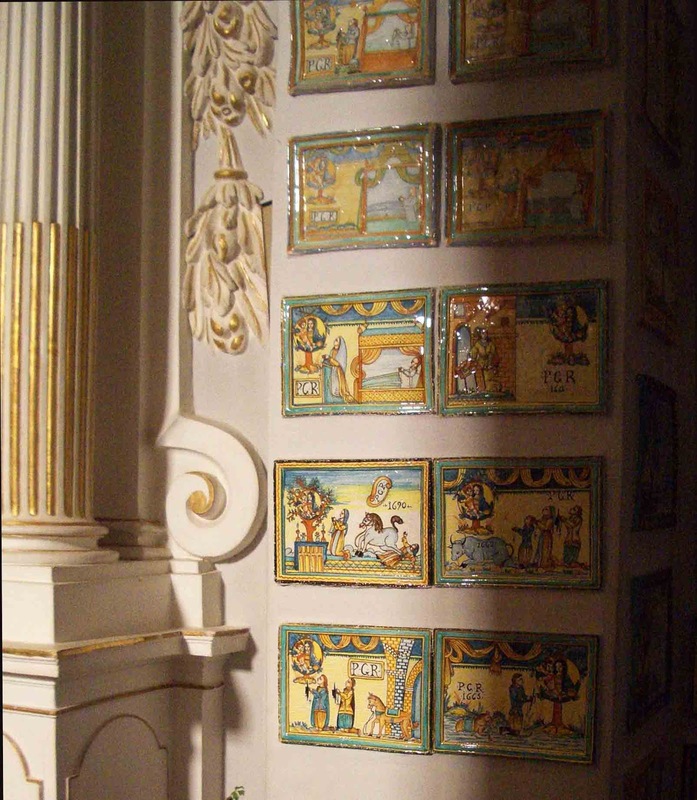 Now the walls of the church are lined with hundreds of ex votos, small ceramic plaques that have accumulated over the centuries, given by families whose prayers have been answered. Older ones show people sick in bed, being struck by lightning, trampled by horses or falling headfirst from trees. Car crashes are a common theme of the newer ex votos. Miracles can be small or large. This is a day to celebrate miracles of all kinds and sizes.